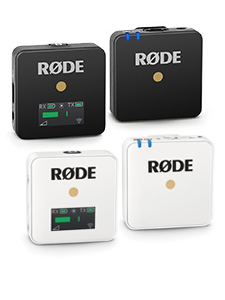 Come behind the scenes on the production of the new RØDE Soundbooth for broadcast. 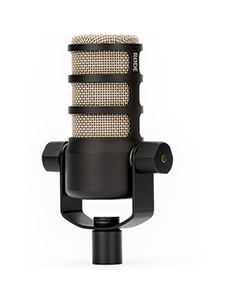 See exactly how we set up and recorded up to 16 simultaneous tracks of audio from a huge range of microphones. Recorded almost entirely in one day at the Vanguard theatre in Newtown, Sydney with amazing talent Rae Johnston and The Snowdroppers, and shot/edited by Indra Apriyana. 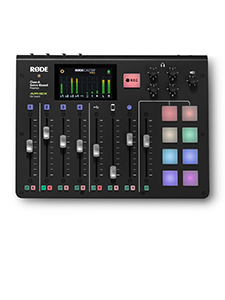 Visit rodemic.com/soundbooth to try out the RØDE Soundbooth now.